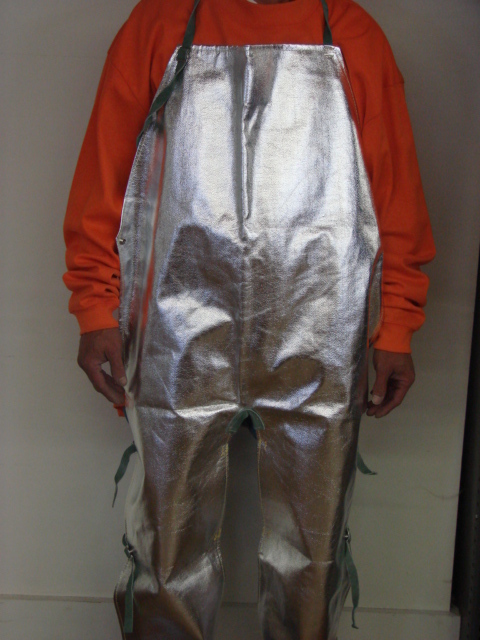 Aluminized bib aprons offer protection and comfort from radiant heat, molten metal sparks and splashes. These aprons will reflect away high levels of radiant heat. Yet not all workers need a full Bib Apron to function in their work environment. So we also offer waist aprons.